Magoosh online GMAT prep course is a great option for self-motivated test takers looking for a 50+ point score improvement. They have several different packages, including a 30-day program, a quantitative and IR-only plan, a verbal-only plan, a full service plan offering six hours of tutoring, and their premium plan with all of the Magoosh GMAT practice tests, video instruction, and problems you can review for up to a year (most popular). 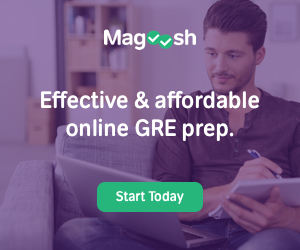 We highly recommend Magoosh’s premium GMAT prep course for its combination of affordability, an impressive score guarantee, and detailed, user-friendly explanations on an intuitive interface. 4. More Personalized Study than a Classroom. 8. One Full Year’s Access. 9. Magoosh GMAT Score Guarantee. The Magoosh GMAT prep course is by far the least expensive among top GMAT test prep providers at $219. As we’ll detail throughout this review, Magoosh offers an extreme amount of value at that pricepoint. Price is often the first thing that would-be test takers consider, and Magoosh has its competitors beat. That being said, you’re going to get an MBA. If your test prep course doesn’t get you into the right program, the couple hundred dollars you saved won’t matter much, will they? Magoosh GMAT test prep is entirely online. No books or worksheets to lug around. You have the flexibility to study anywhere, anytime, with constant access to practice problems, video instruction, and question review. Anytime you have a free moment, you have access to the material. The Magoosh GMAT app is available for both iOS and Android, and Magoosh also offers a flash card app, as well. If you’re often on the go, these apps will come in handy. The Magoosh GMAT review site is incredibly user friendly and geared towards customized learning and flexibility. 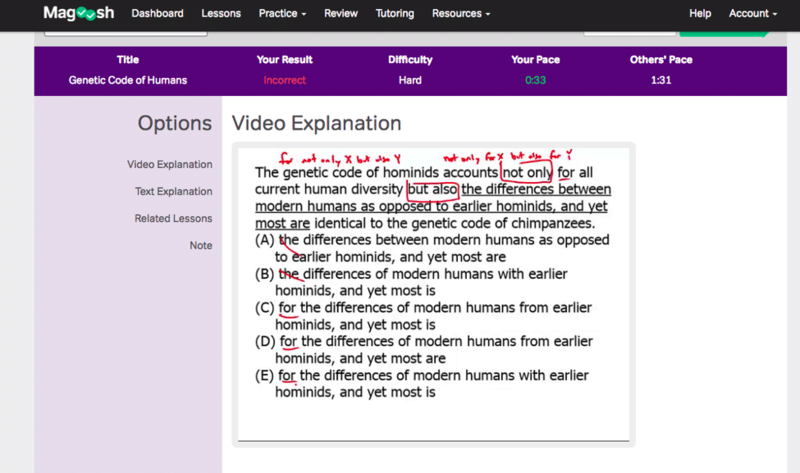 It is clear that Magoosh takes the user experience as seriously as they take their test prep. 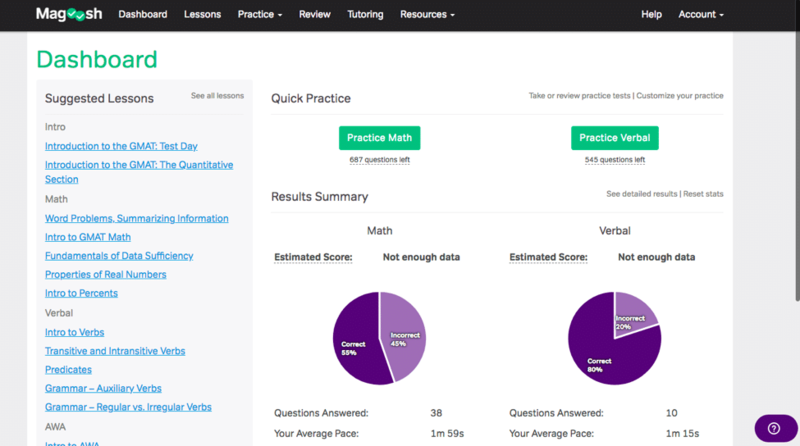 From here, you are able to jump to important sections, like practice tests and questions, lessons, and your personalized Review section. Although the aesthetic of their dashboard won’t blow you away, the user experience could not be more thoughtfully and intuitively laid out. 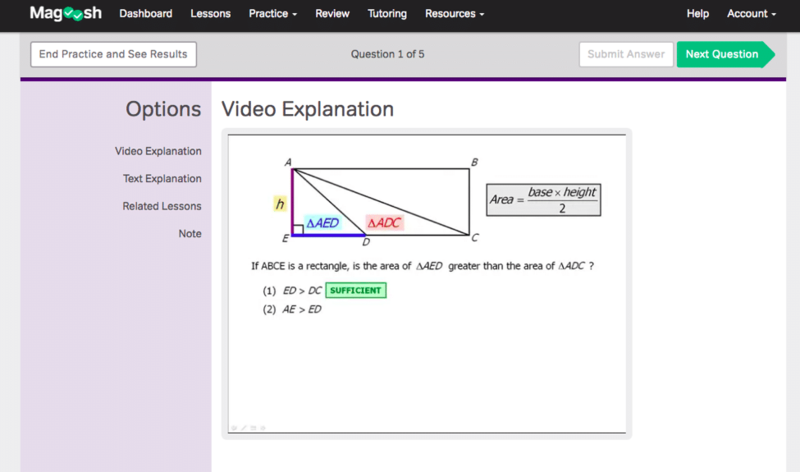 The Magoosh GMAT prep video instruction is so valuable. In a classroom, you are forced to go with the set pace of the class, unable to rewind when you don’t understand or skip ahead when you do. You can ask a question or for a review, but you likely can’t ask the teacher to go over something three or four times. You also can’t skip ahead or watch at faster speeds, which is ideal when you already have a firm understanding of the topic or question. When putting together your Magoosh GMAT study plan, you can customize your practice problems based on your own specific needs. Choose level of difficulty, number of problems, type of problems, and section. You can even decide if you want “practice mode” (explanations are shown) or “quiz mode” (explanations are not shown). 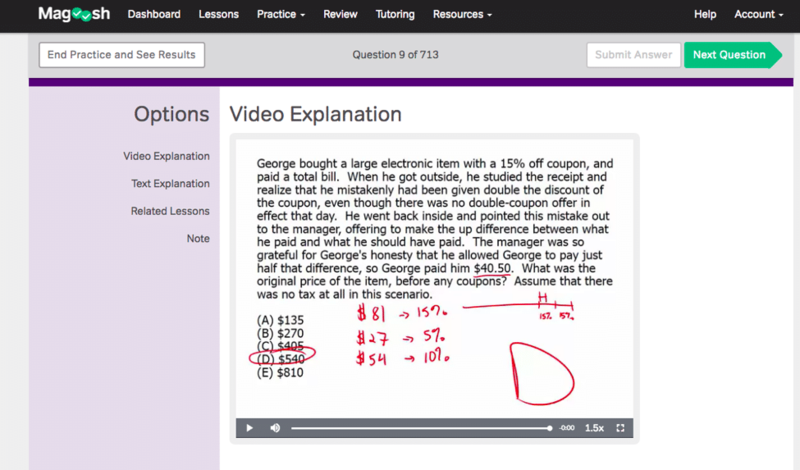 The video answer review may make the Magoosh GMAT prep the best test prep available, especially at its price. Traditional GMAT prep books have short text explanations for every question. Often times the answers are too short to explain the complexity of each problem. With the quantitative questions especially, it is difficult to understand a written explanation. With Magoosh’s GMAT prep course, you have access to 1-3 minute videos explaining each solution in a much more in depth way. You are able to see the solution worked out in detail, which is much more valuable than reading shallow explanations. The videos offer so much more than the text explanation. They often answer “why” this works. Personally, I had a lot of “aha! Moments” from the video explanations that I rarely have with a text explanation. The videos are designed to help you further understand the problem, so you can apply the explanation to others like it, rather than just repeat the success on that singular problem. The videos also remind you of the basics or the rules and equations behind each of the problems. Also, many of the video explanations are a little different than the text explanation, offering you a more thorough explanation and different ways of solving problems. The Magoosh test prep offers so much more than just an explanation. One of the biggest struggles that GMAT test takers have is timing. We could do much better if we had more time! So, one trick is learning shortcuts to common problems. Many of the problems can be solved with “quick” math, guesstimates, and shortcuts. Most other test prep materials do not give examples of these. Magoosh does. It is a huge time saver, and a great skill. Along with the explanation describing how to solve the problem, they answer commonly asked questions about the problem, addressing common mistakes and confusions, clearing up critical areas for future questions. Sometimes how to solve isn’t enough, and studiers wonder why their method didn’t work. Well, Magoosh answers it for you, helping you to avoid the same mistake during test day. Having trouble with a certain problem? 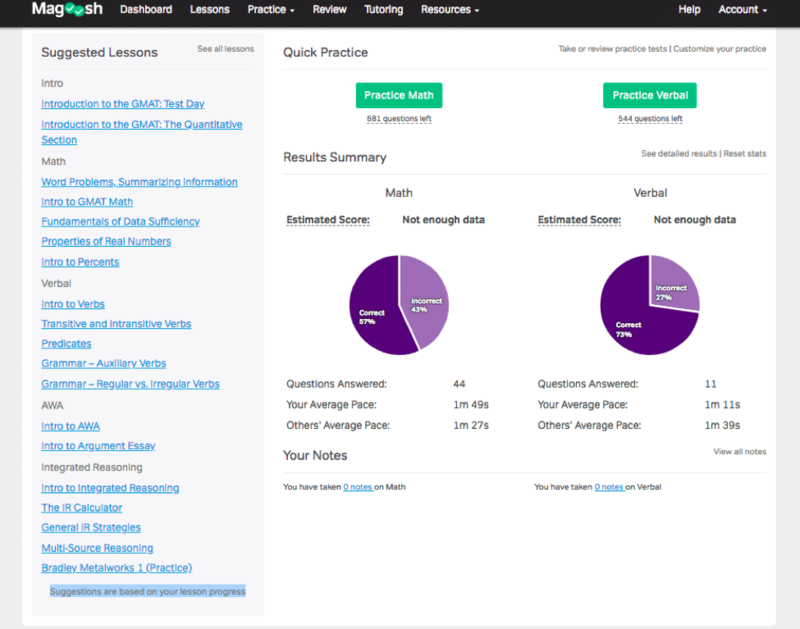 Magoosh gives you related lessons, so you can refer back during practice questions. Want to remember something specific to this question? Have a hint for yourself? The Magoosh GMAT review allows you to save notes to yourself that attach to each question, so you’ll never forget that timesaving hint again! In the Text Explanation section, Magoosh often offers a link to one or two blog posts about the particular solution, even further explaining the how and why behind the answer. 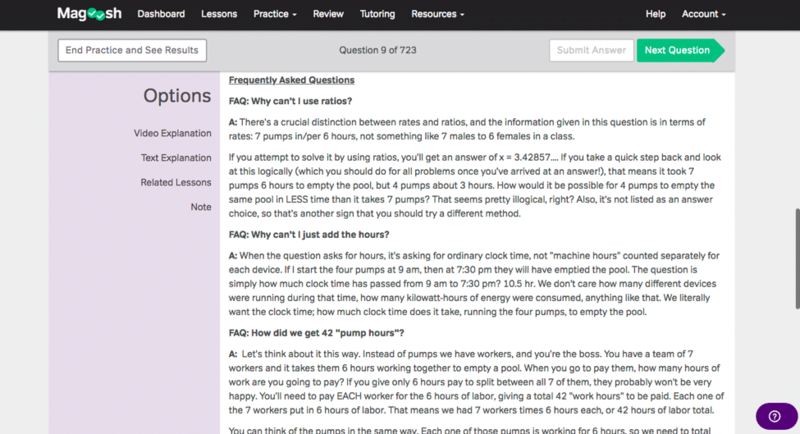 One of my favorite features is Magoosh’s ability to help you tailor your study time. By analyzing the results from your previous questions, Magoosh details your progress and timeline and gives a score estimate. 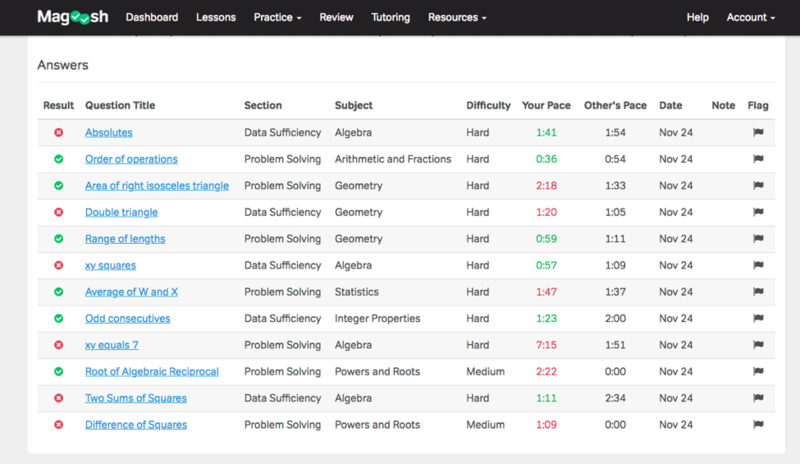 It also offers a “suggested lessons” section, based on what how you’ve answered previous questions. The Magoosh GMAT practice tests are adaptive, adjusting to your skill level, just like the real test. When I taught the GMAT, there were so many levels in each class, and so many different goals. It doesn’t make a lot of sense to start studying the 400 level questions when you’re more advanced, or to toil over the 700+ questions when you really need a 675 to get into your ideal school. 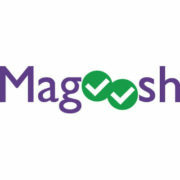 Magoosh gives you the option to study to the level that you need. This is awesome. Most other test prep providers only offer 4-6 months. This gives you the opportunity to study over the course of a year, or cram as much into a few weeks, whichever works for you. It also gives you the reassurance that if you don’t get the score you were hoping for, you can go back and study and take the test again. They also have a 30-day plan for those of you with a deadline! Do you want a 50+ point improvement in your score? Yes, you do! That could be the difference between you and your dream school! 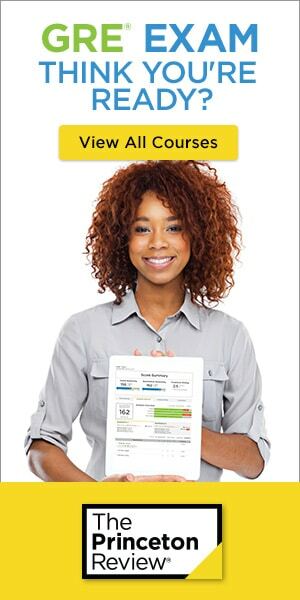 The Magoosh GMAT prep guarantees one, or they will give you a full refund. If you aren’t someone who is self-motivated, this may not be the test prep for you. It lacks the guidance and accountability of a typical classroom setting. They do however offer several suggested study schedules, so if you are able to stick to the guidelines, this could work for you. There are only three Magoosh GMAT practice tests. Some of the other test prep courses provide six or more. 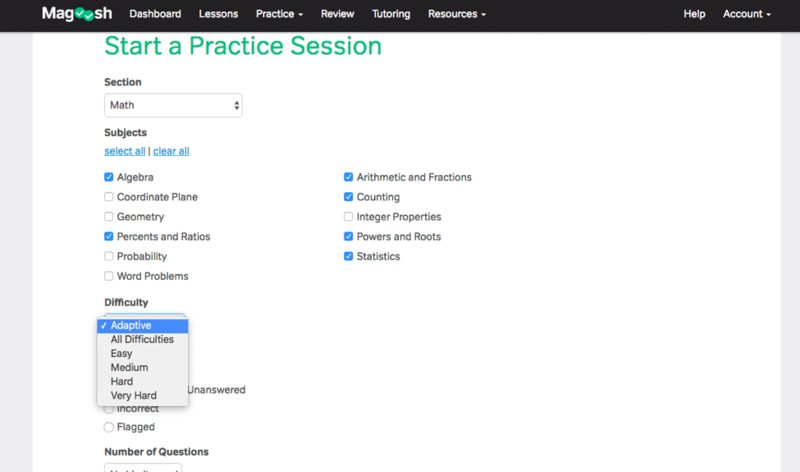 They allow you to create more practice tests from your unanswered practice problems, but they recommend that you use all of the problems for practice. Overall, the writers over at Magoosh seem to have a thorough understanding of the GMAT questions and how to explain them, at all levels. The Magoosh team takes user-experience seriously, making the site and apps easy to navigate and very accessible. The self-paced studying and videos are ideal for the student that may need a little extra help in some areas, but wants to zip through others. The explanations are incredibly thorough at all levels, much more so than other prep guides. Magoosh is so confident in their results that they offer a money back guarantee if you don’t get a score 50+ points or higher. They also offer a 7 day trial program so you can see if the learning style is right for you. And at the lowest price of many of the other test prep courses, the Magoosh test prep offers the best value. Because of all of this, the Magoosh GMAT prep is our first pick for GMAT prep. Don’t believe us? Try them out for free for 7 days here and check out our GMAT comparison chart that shows how they stack up against the other top GMAT prep providers. TAKE ME TO MAGOOSH GMAT!